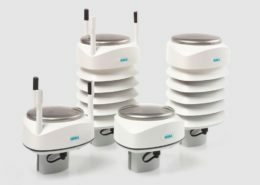 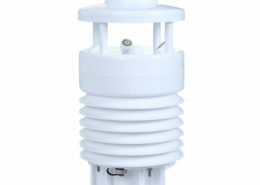 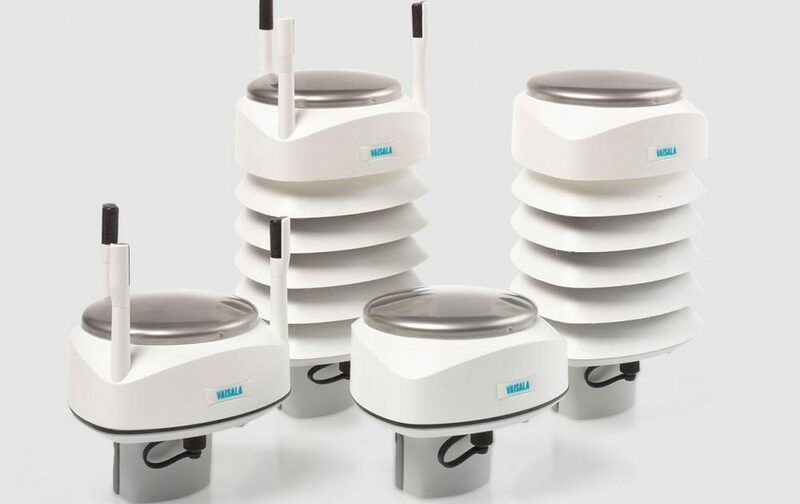 The Vaisala Weather Transmitter WXT530 is a unique series of sensors with parameter combinations that allows you to choose what is right for your application. 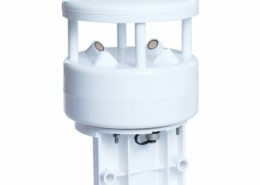 The WXT530 series is the flexible, integrated building block for weather applications. 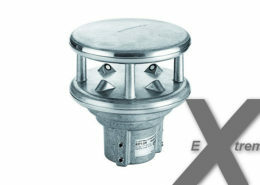 The WXT530 series improves your grip on weather.